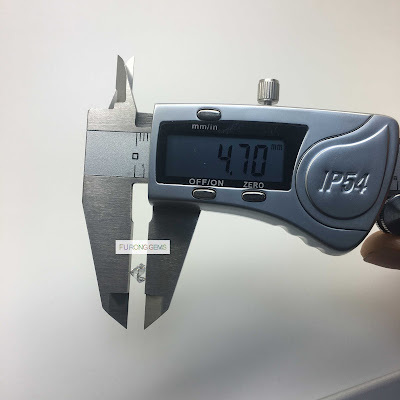 The Standard thickness/height of 5.5mm should be: 5.5mm x 63%-65%=3.55mm. 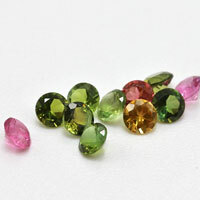 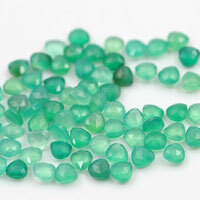 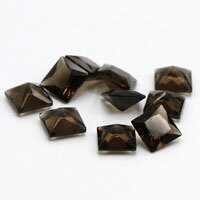 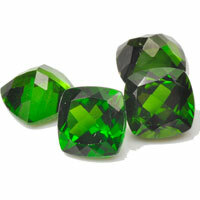 Some of customers would like to heavier weight of the gemstones to increase the total weights of their jewelry. So, we made a custom height and higher than normal to increase the weight of the stones. 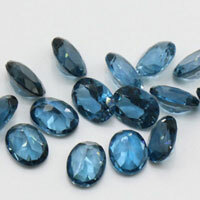 One method is to increase the height of the table and bottom of the stones. 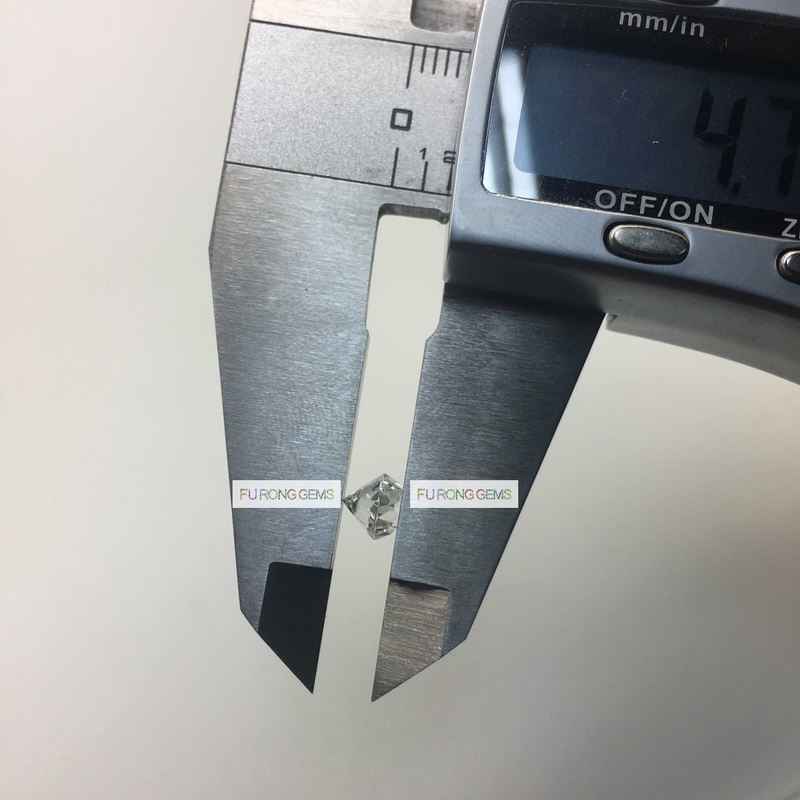 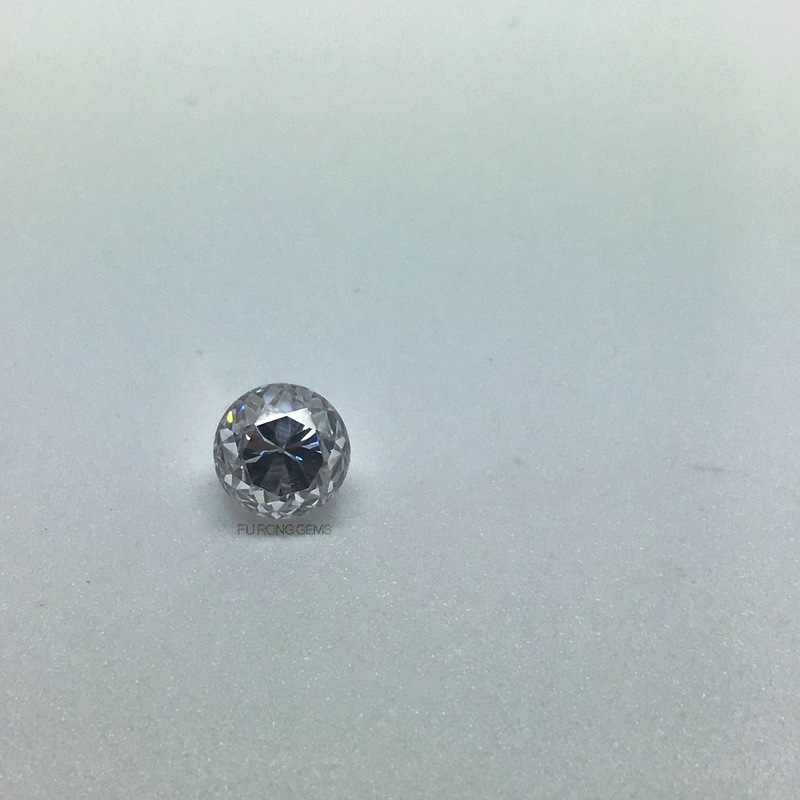 It's the 5.5mm white CZ Round stones, the normal/standard height of it is 3.55mm, and we made a height reach 85%, around 4.7mm for the height. 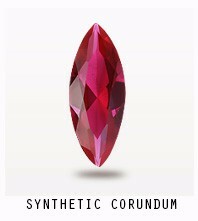 So, the weight of stones is increased. 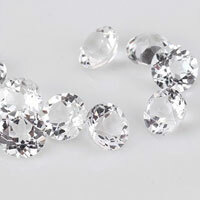 We can make the CZ White round gemstones in heavier weight according to your requested. 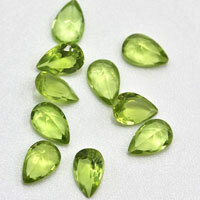 and also can make the customized height of the stones as per you requested. 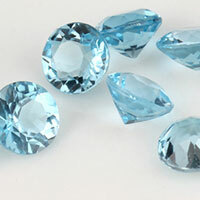 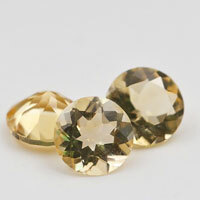 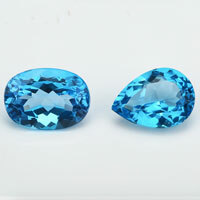 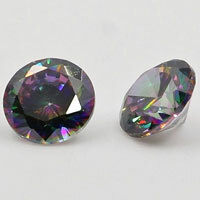 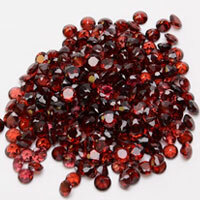 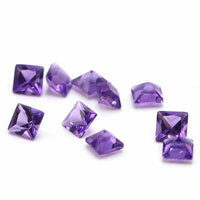 Contact us to get the high quality of heavier weight cubic Zirconia gemstones from china suppliers and wholesalers. 0 Respones to "Cubic Zirconia Heavier Weight Gemstone in Round CZ White stones"